Each year the Hands On Bay Area organisation co-ordinates up to 1000 people to work for charity at least for one day per year. Naturally they are hoping that the participants will become regulars. 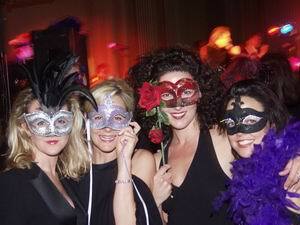 I have been the photographer at this event for several years. 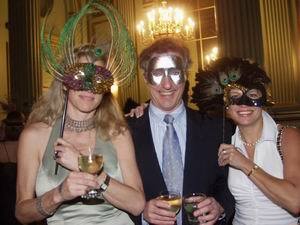 The Italian Masquerade was held once a year and is a charity event for the Hands On San Francisco organisation. I have been the official photographer for 2 years now and always have a blast. It doesn't seem to be happening anymore what a shame!